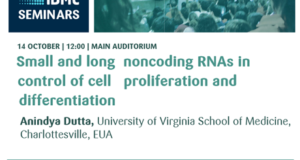 Non-coding RNAs (ncRNAs) represent a significant, ubiquitous and ever-growing class of regulatory RNAs that are principally involved in control of many cellular processes of most organisms, regardless if bacterial or eukaryotic. Mechanisms of their function are not yet comprehensively understood. However, it is now clear that they also play considerable roles in pathology of organisms, which makes them clinically relevant too. 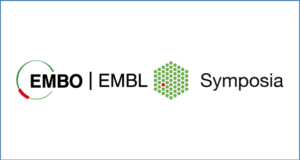 The EMBO Practical Course will focus on methods enabling characterization of cellular content and localization of ncRNAs as well as providing insights into their function. In particular, we will teach methods allowing investigation of these molecules in all organisms, not only in human or mouse. The practical part will include ncRNA detection and quantification, data analysis, their integration as well as correlation of data obtained by various methods. experimental approaches for the identification of ncRNA ‘targets’ and for the functional validation of their activity.